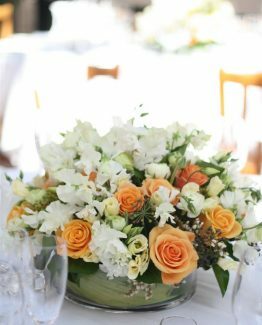 Classic Aisle Flower Posies perfect for tying on the chairs or pews at the ceremony. 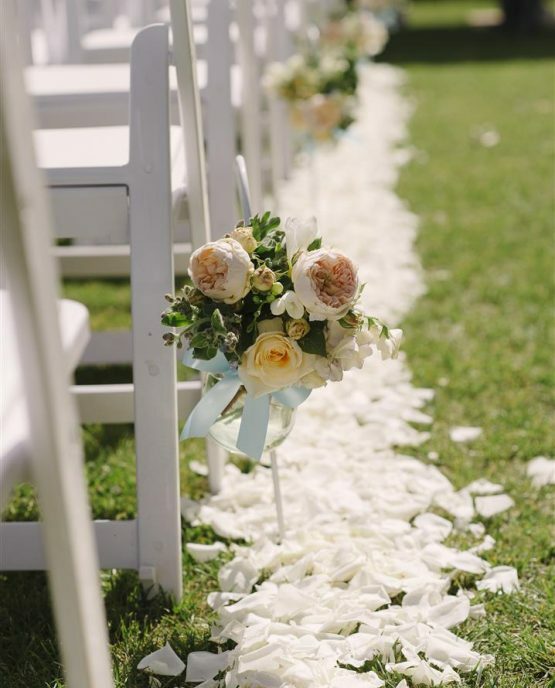 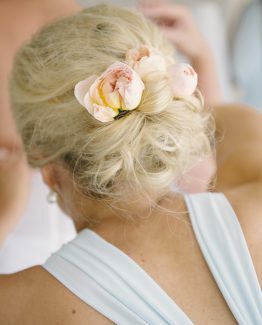 Beautiful posies of blooms and simple foliage tied to chairs or pews with satin or grosgrain ribbon. 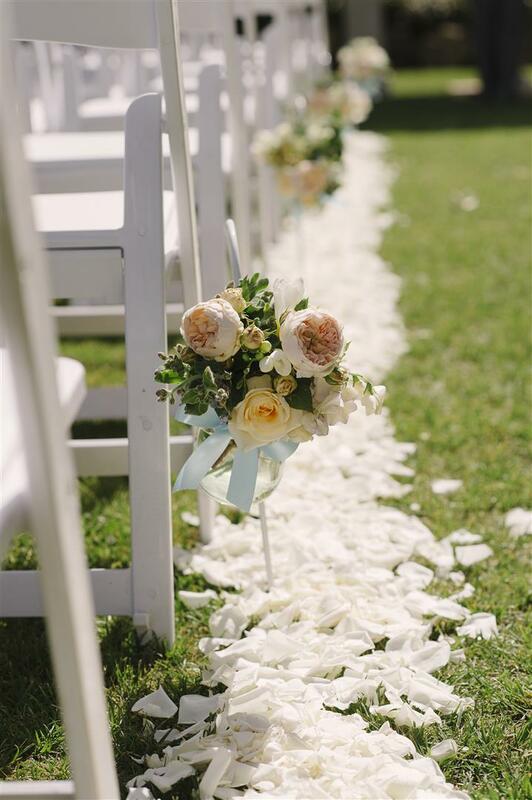 Order just two for the start of the aisle, four for the start and end, more for every alternate row or enough for every single row. 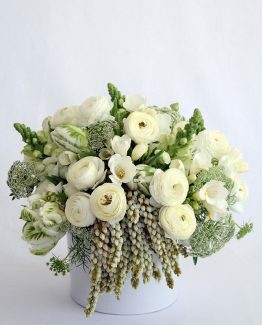 Available in seasonal mix or brides choice of flowers.